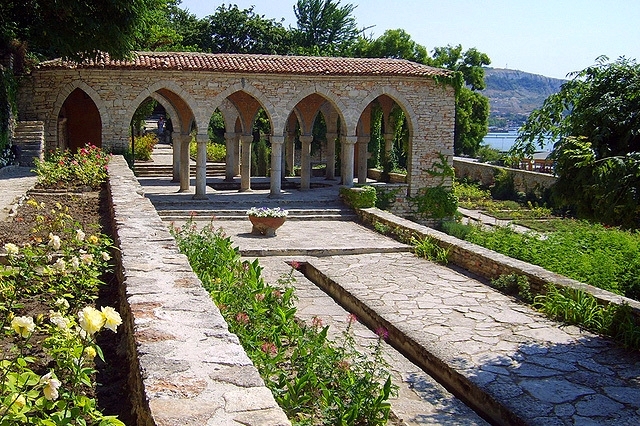 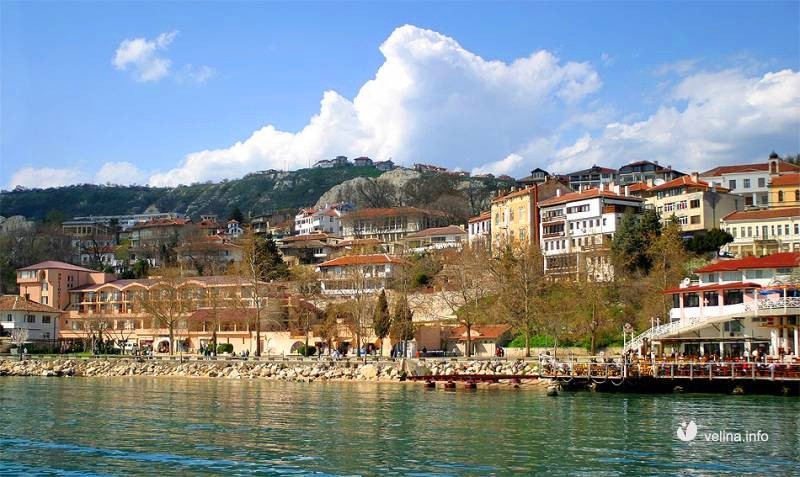 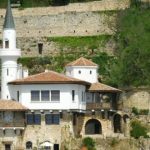 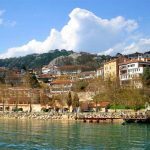 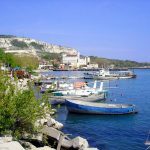 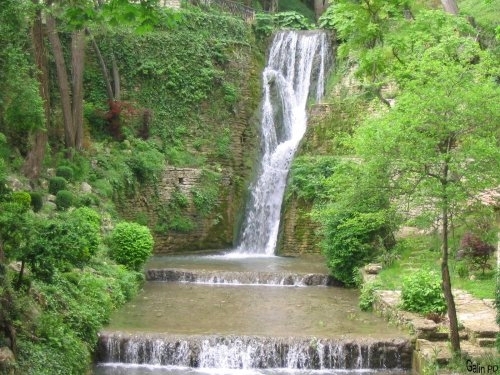 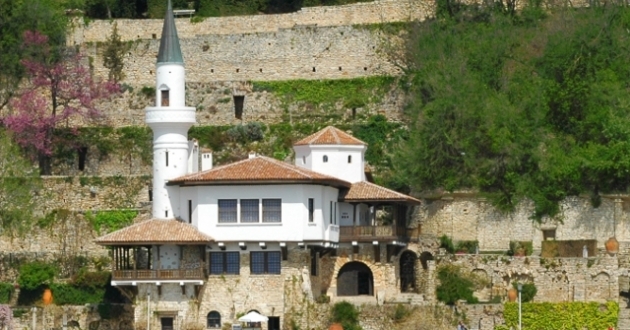 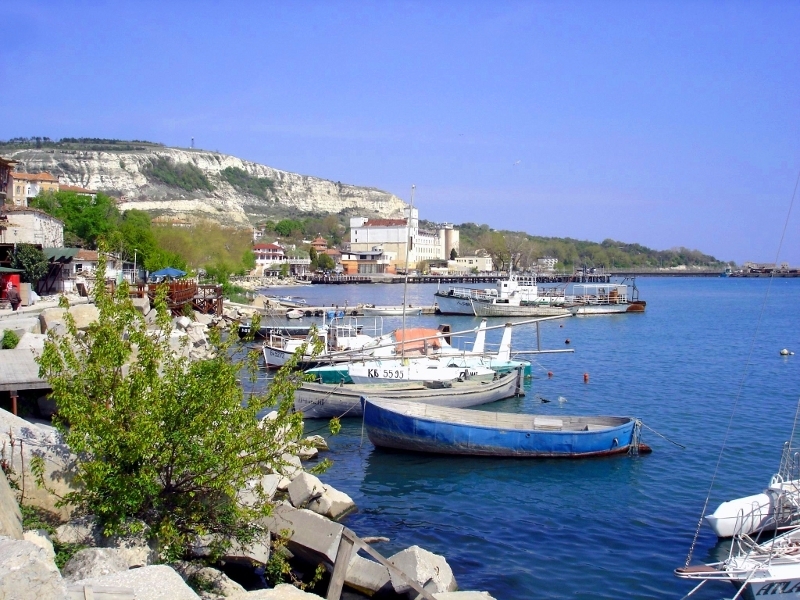 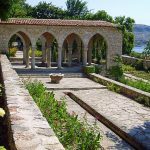 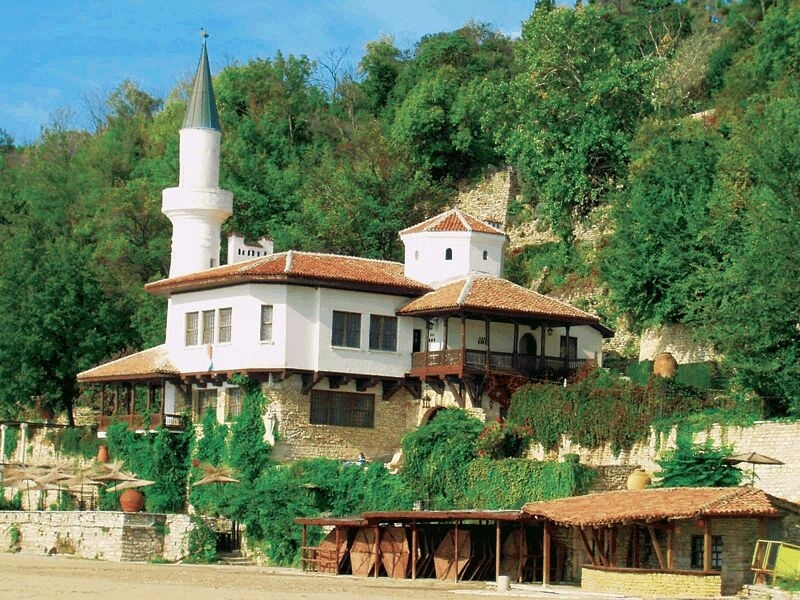 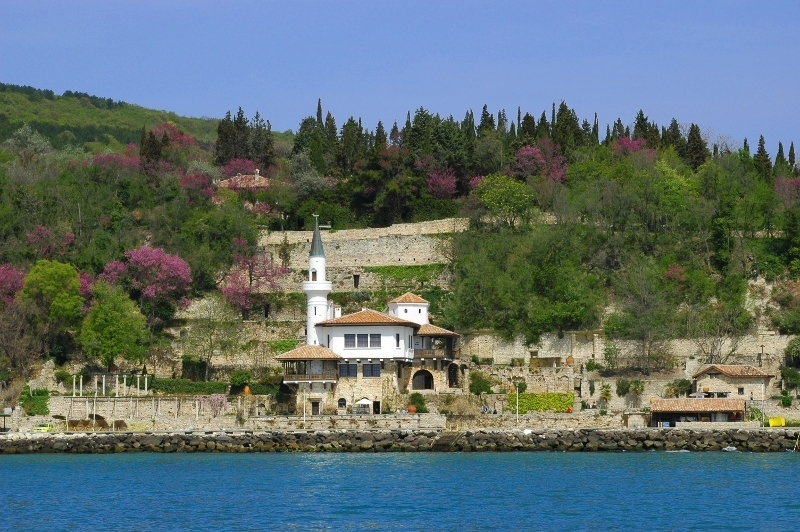 This is a half day trip to the town with ancient history – Balchik, also called “The White Town”. 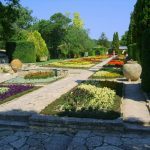 You will visit the summer residence of the Romanian Queen Maria, called “The quiet nest” and the Botanical garden, with more than 3000 species of plants. 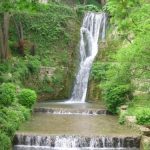 There are also about 250 species of cactuses. 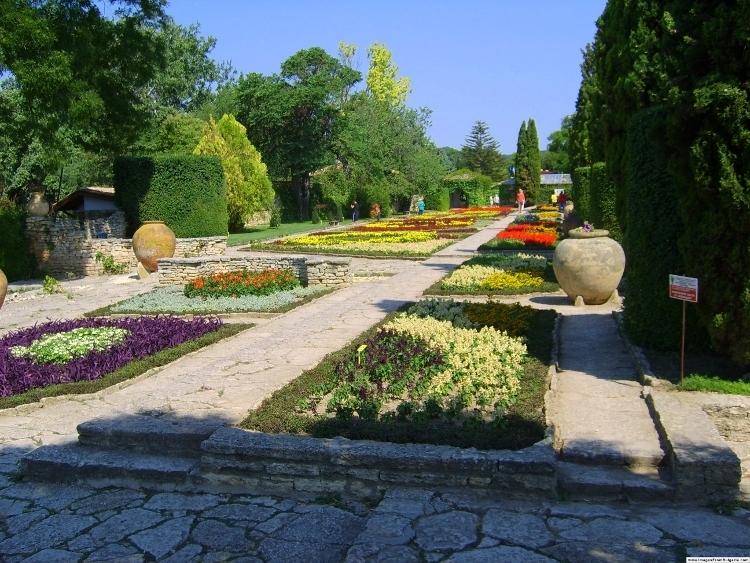 The Botanical garden is the second largest garden in Europe. 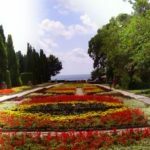 Visit of Kaliakra Cape and the medieval fortress. 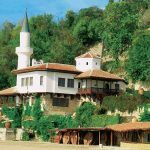 A dinner in a folk restaurant comes next, including drinks and folklore program with the famous “nestinarski” dances (barefoot dancers over glowing embers).